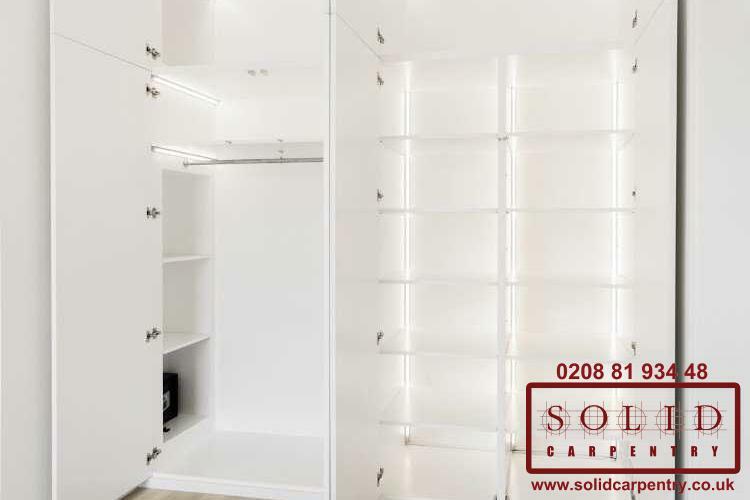 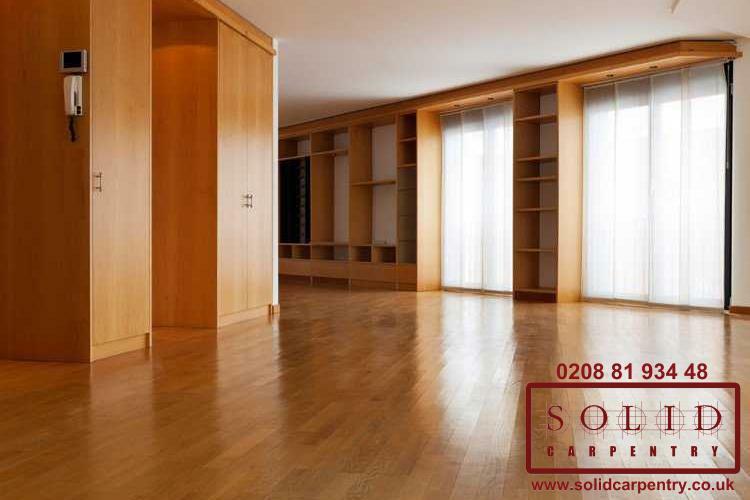 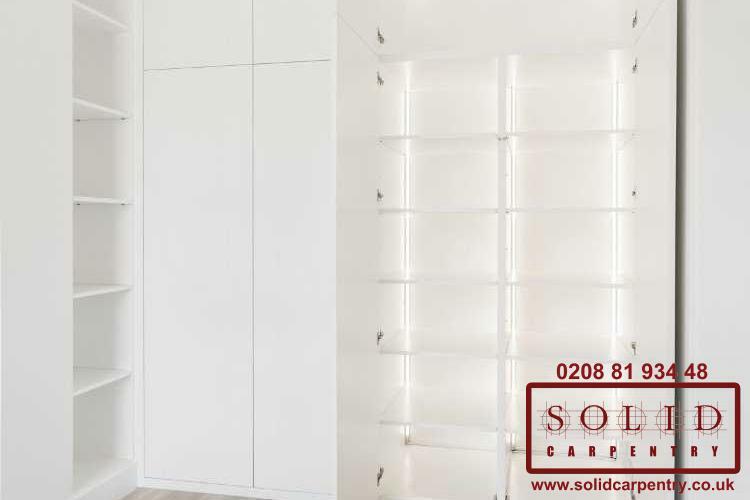 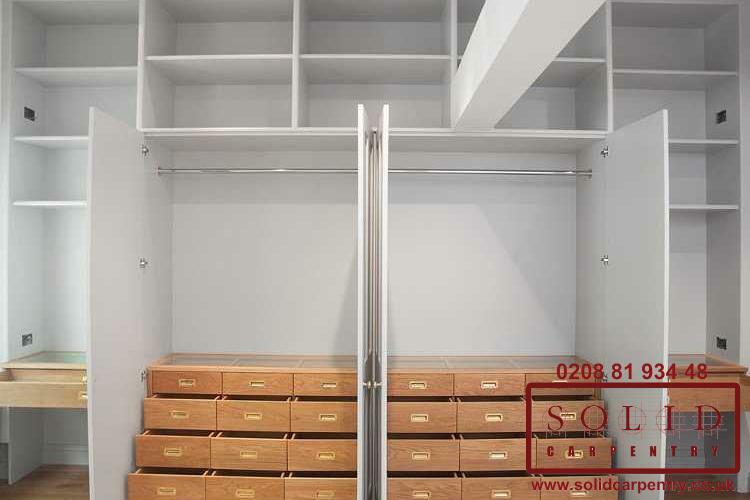 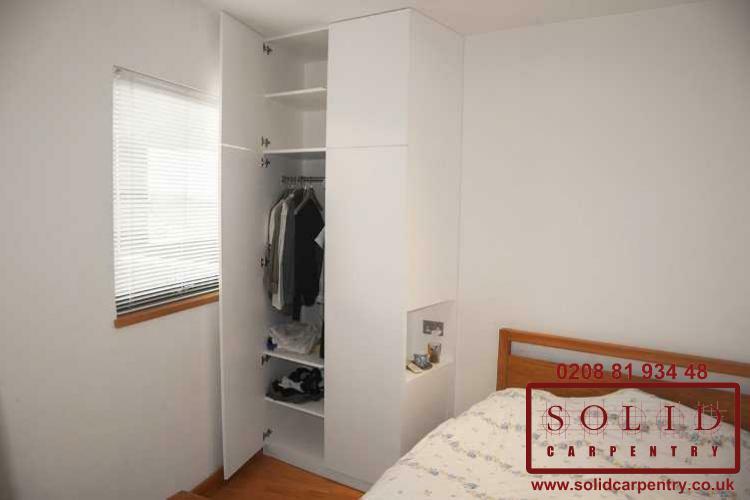 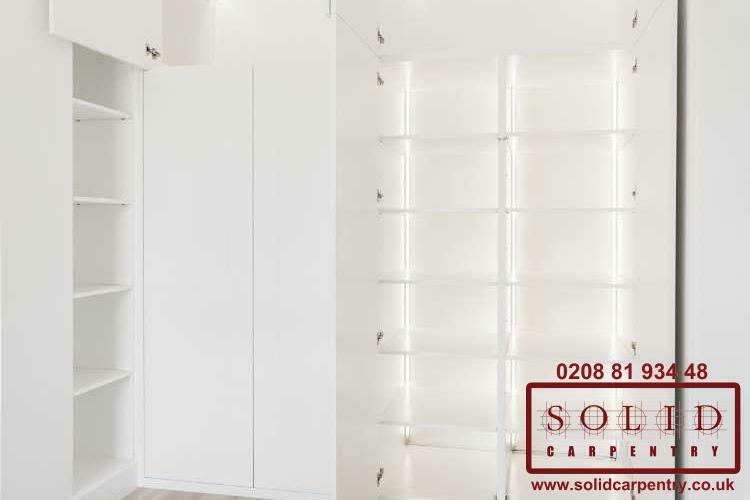 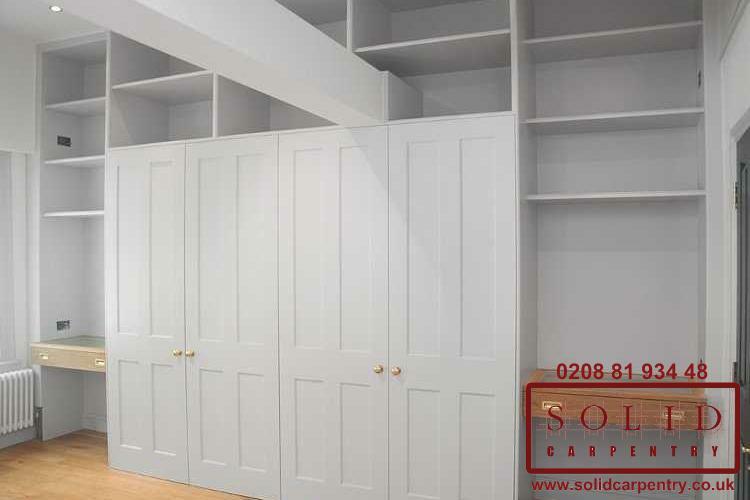 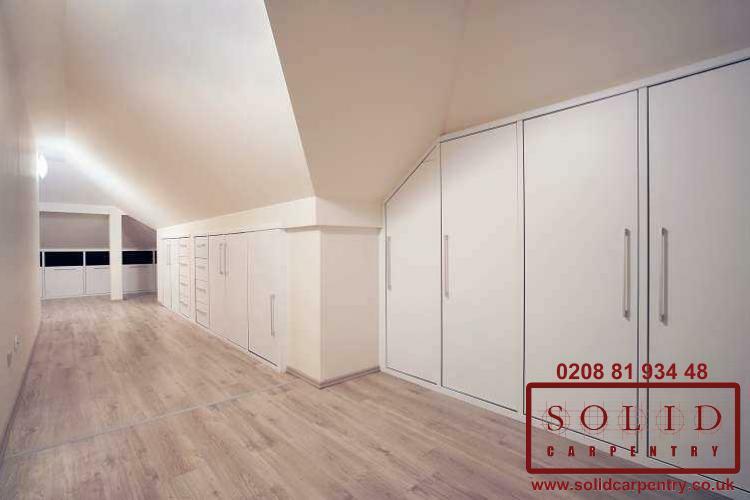 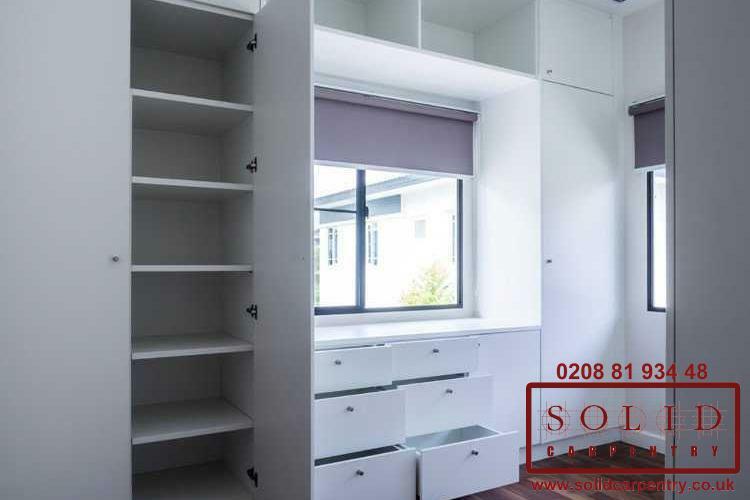 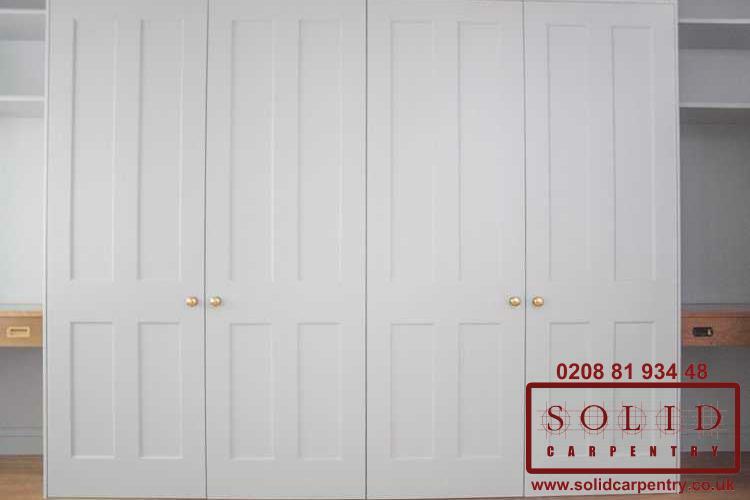 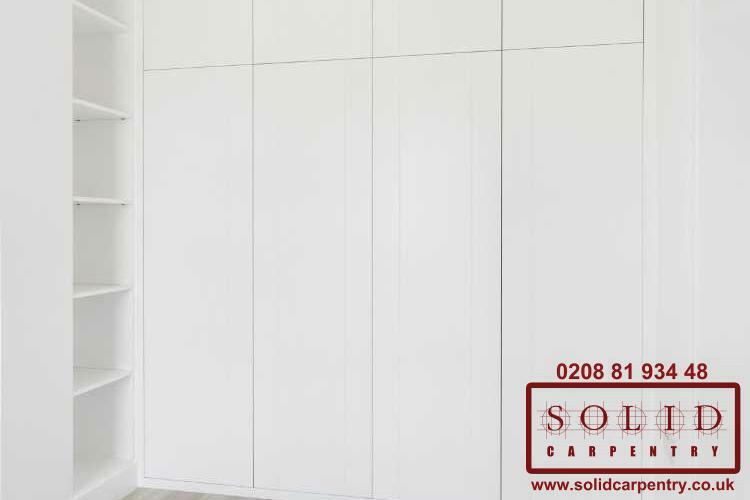 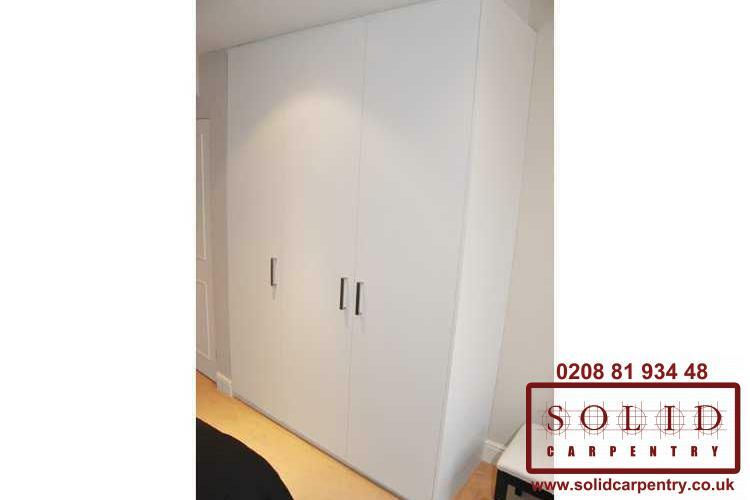 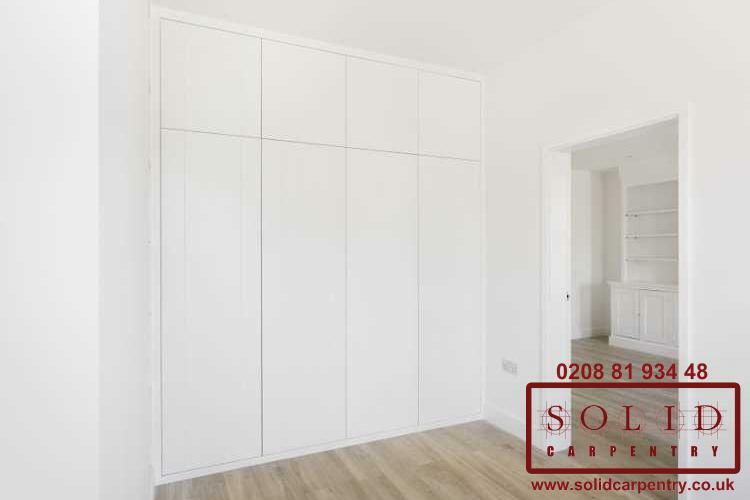 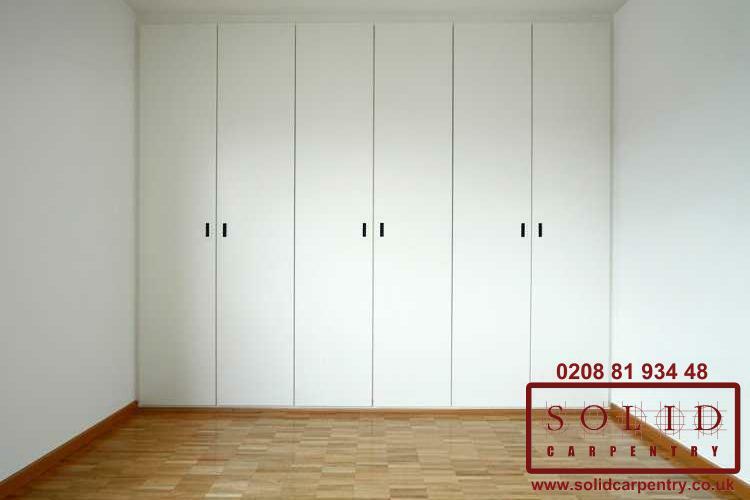 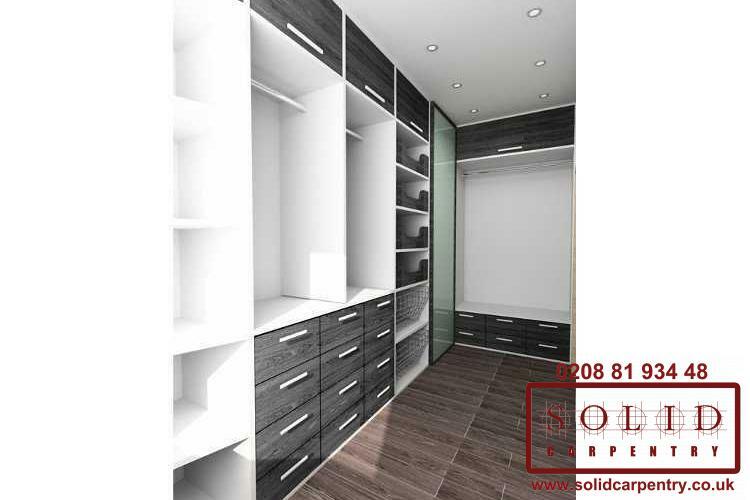 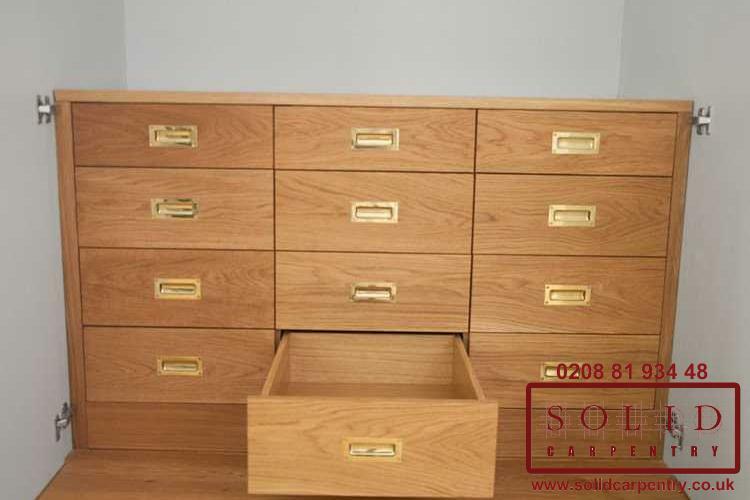 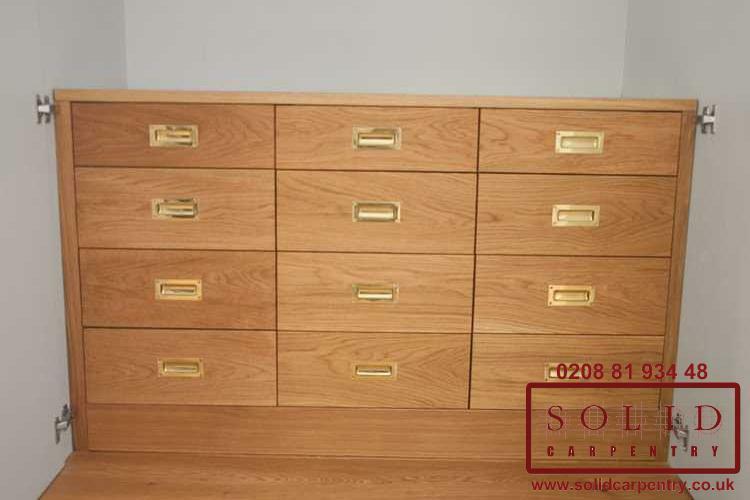 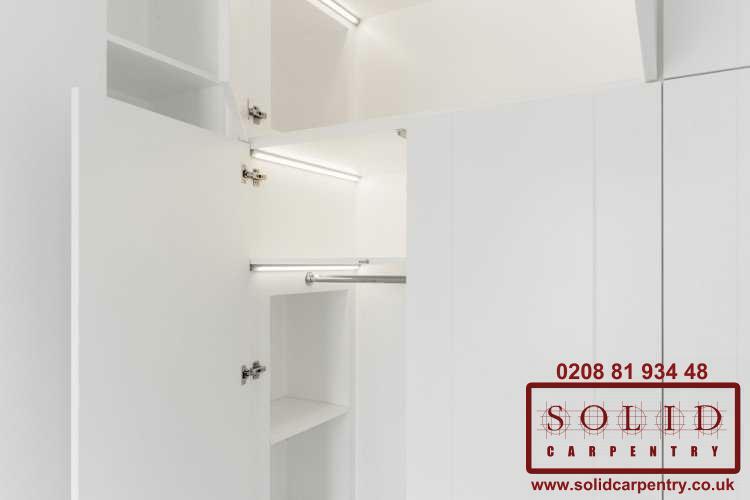 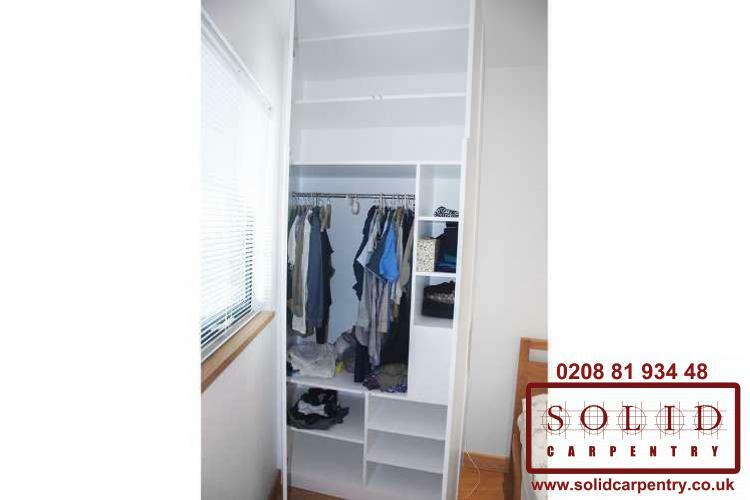 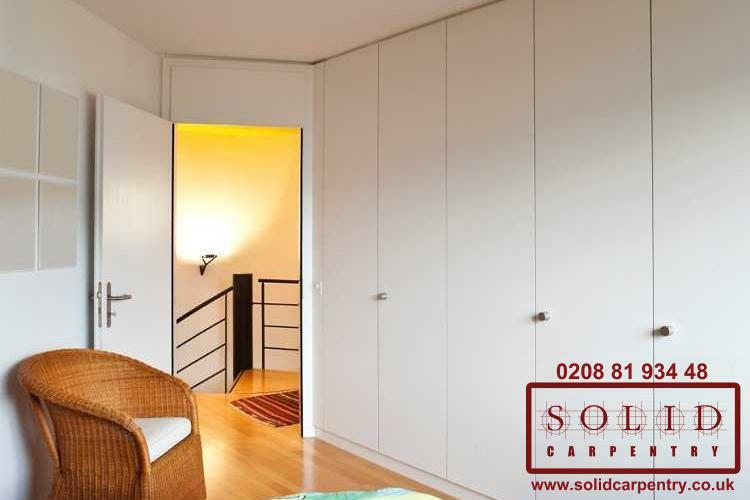 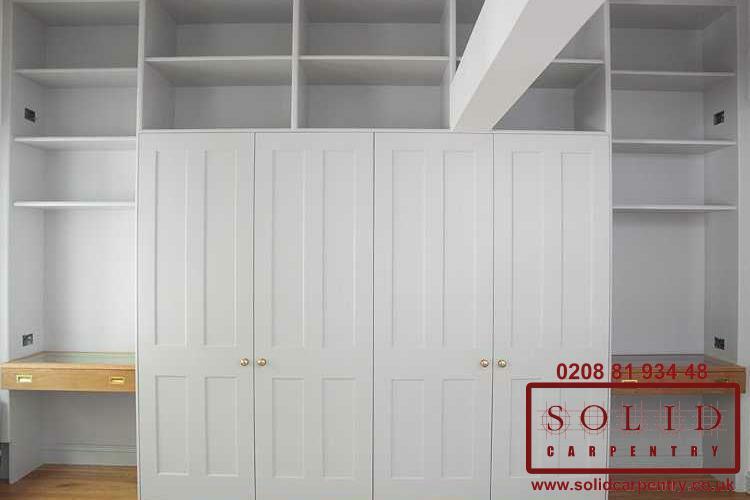 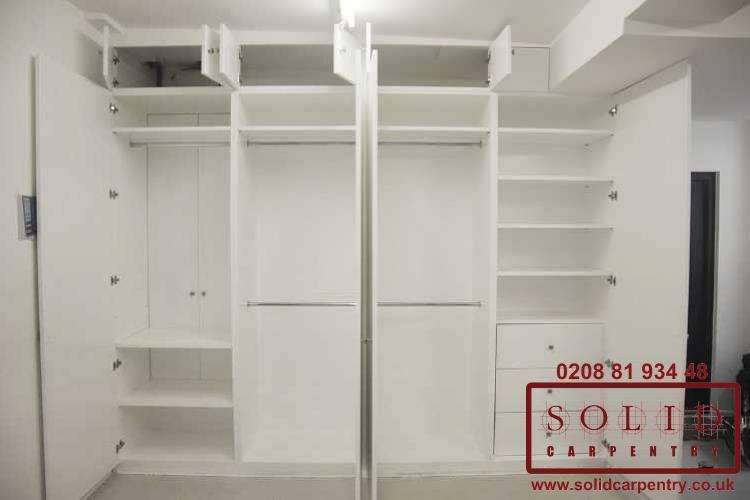 If you are looking for new storage furniture for your bedroom, a wardrobe is likely to be one of your top priorities, and a made to measure wardrobe is the perfect option for you if you want a piece that is tailored to your needs, and the space that you have available. 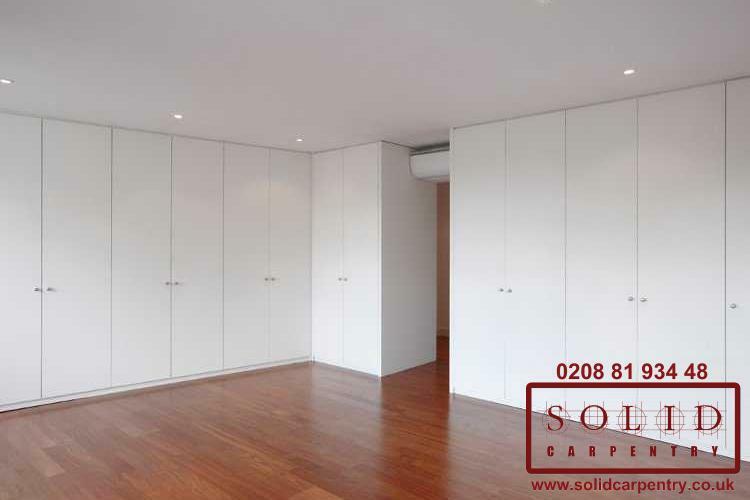 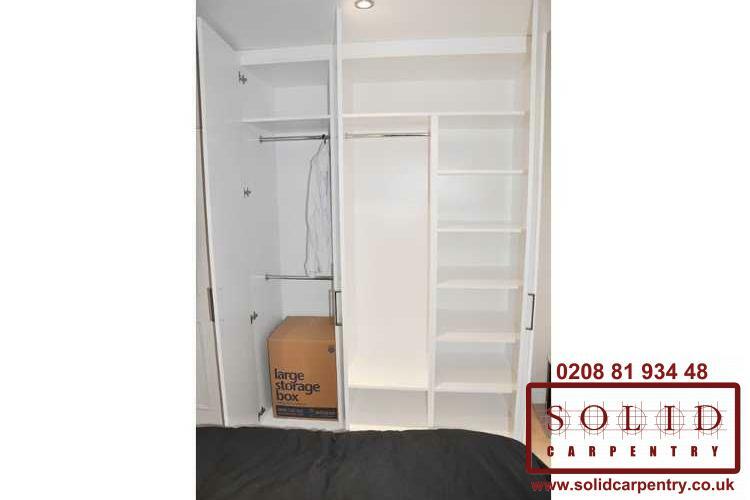 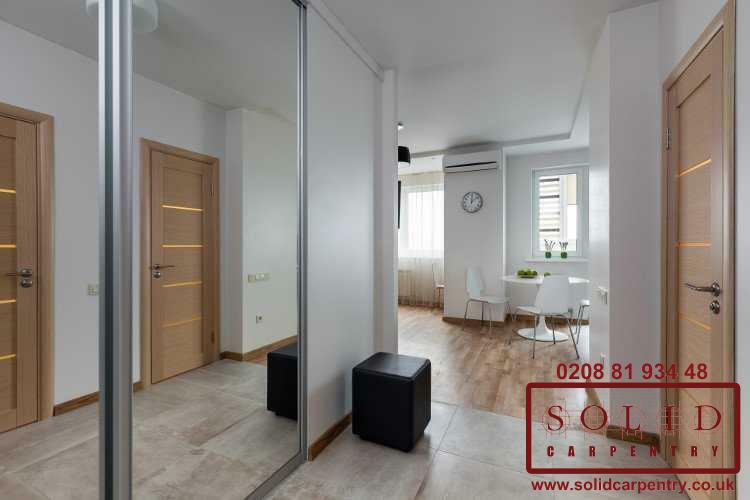 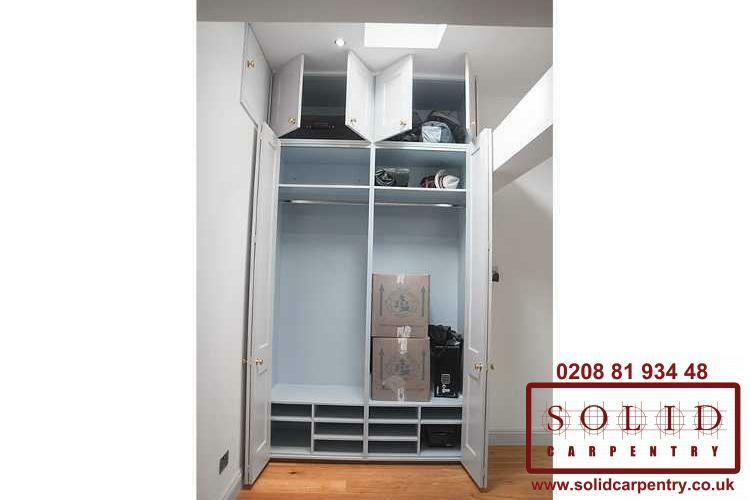 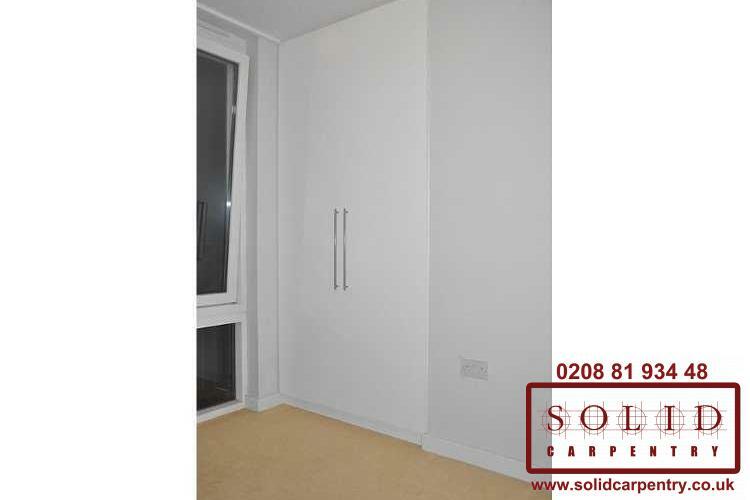 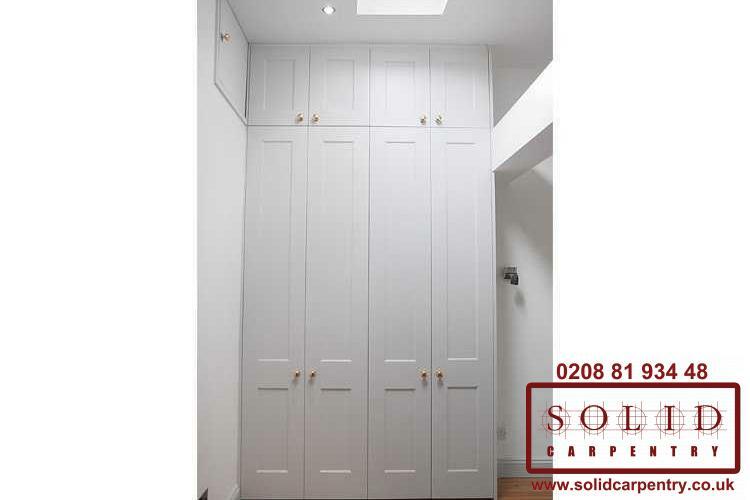 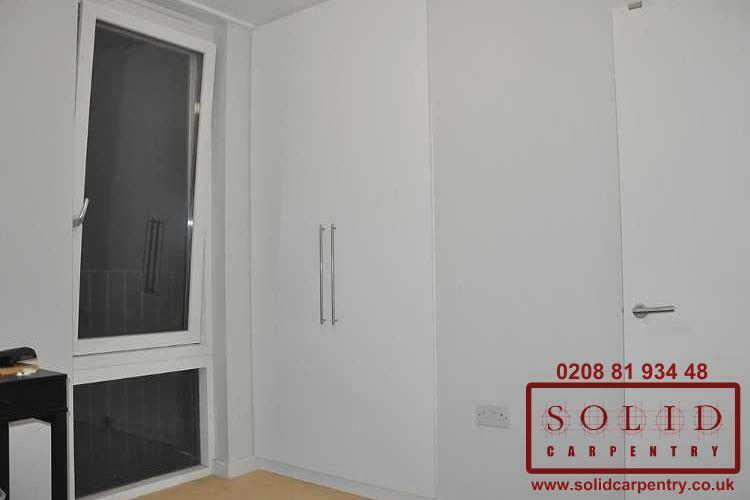 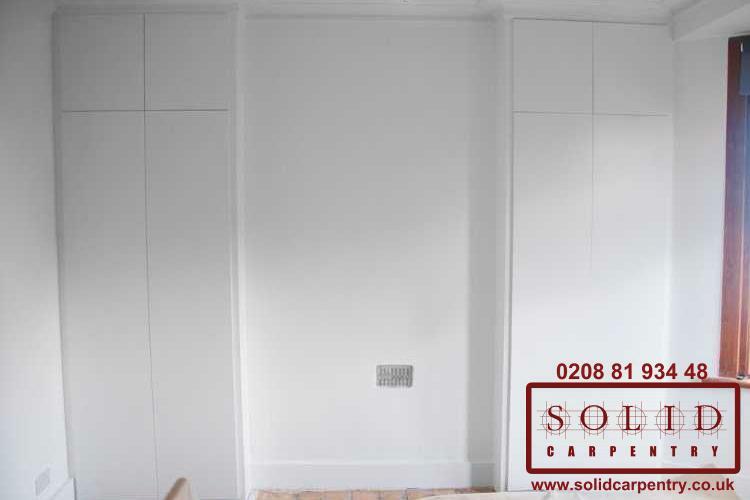 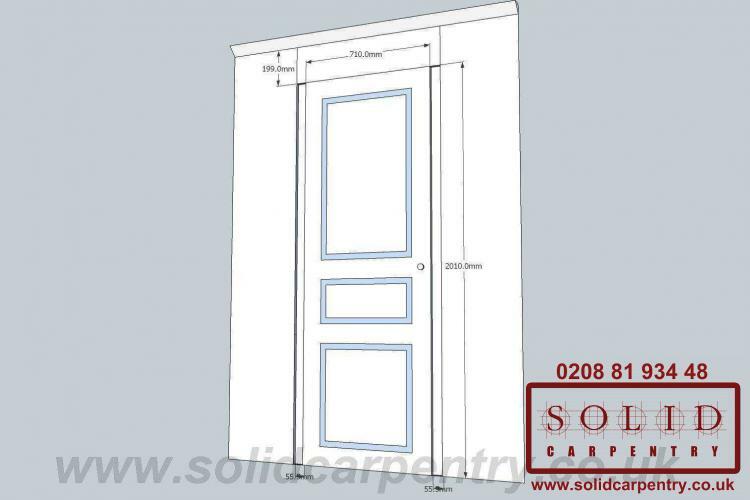 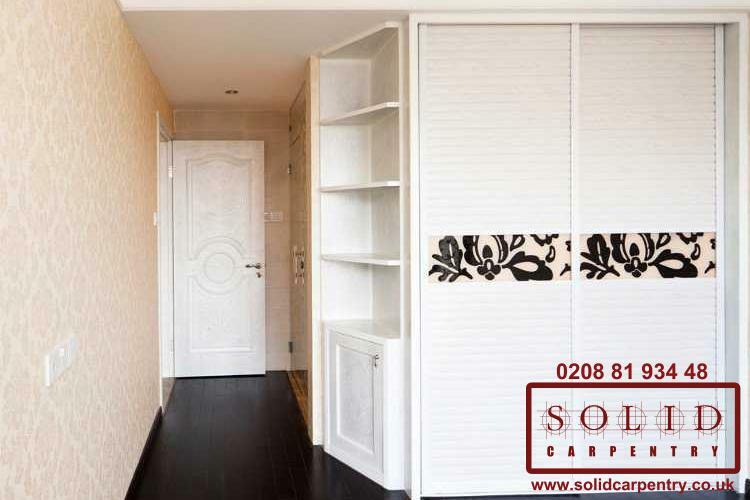 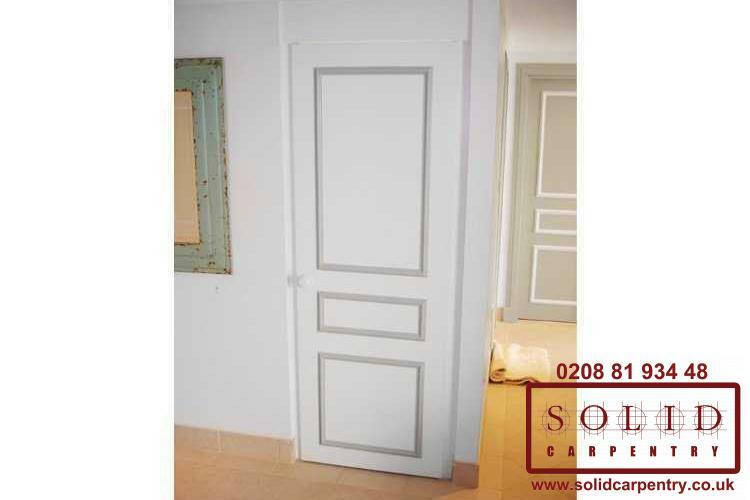 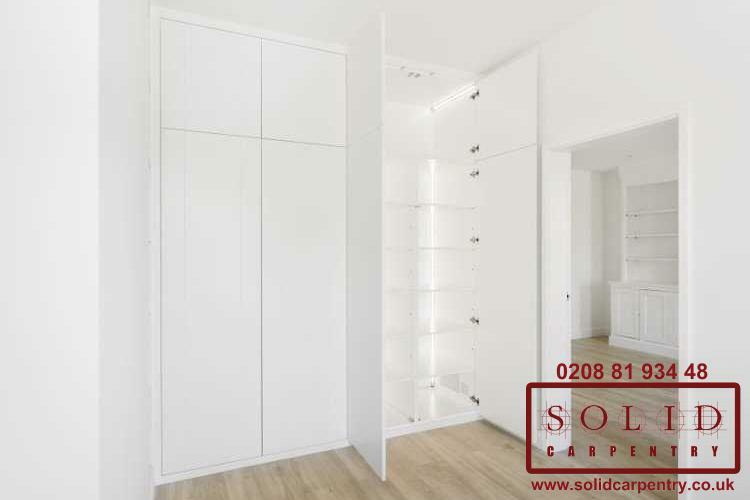 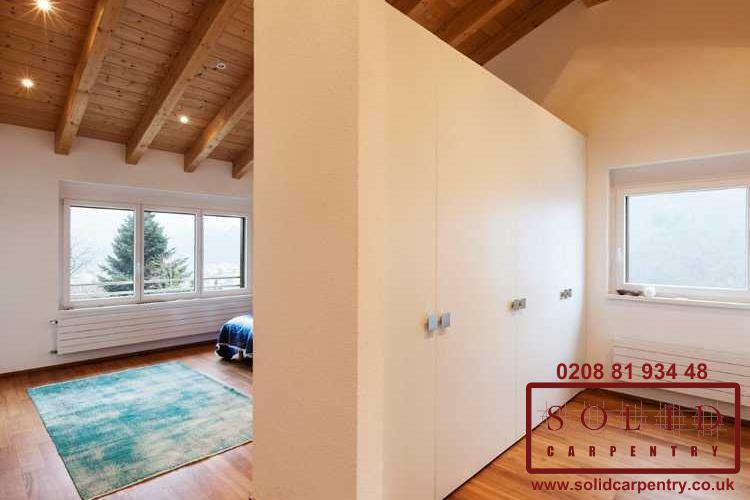 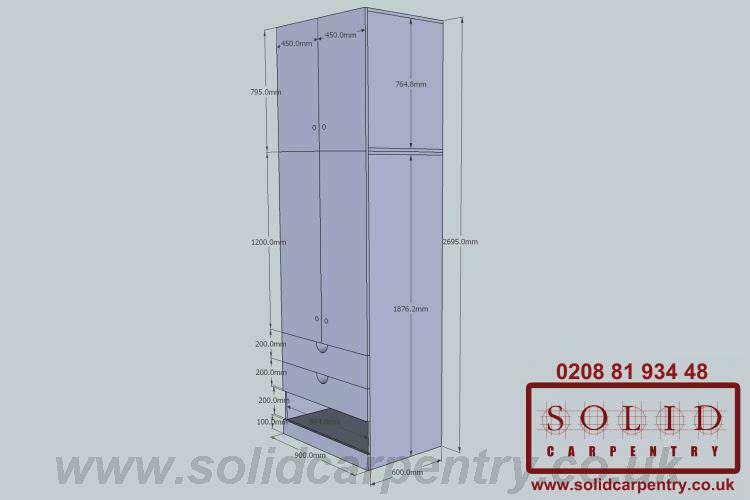 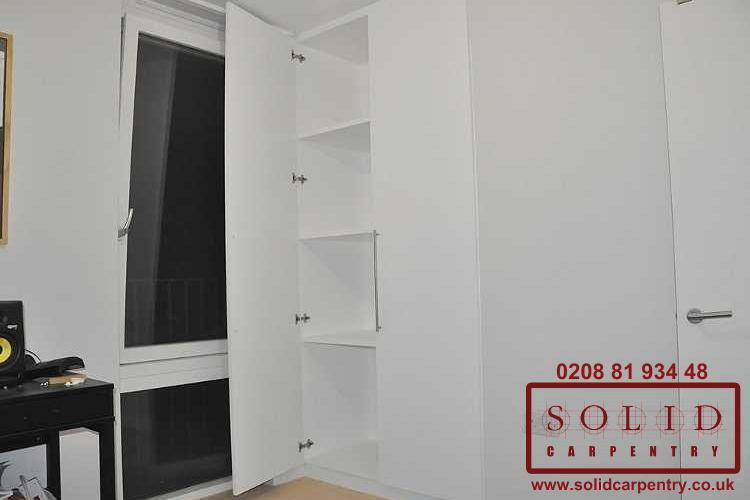 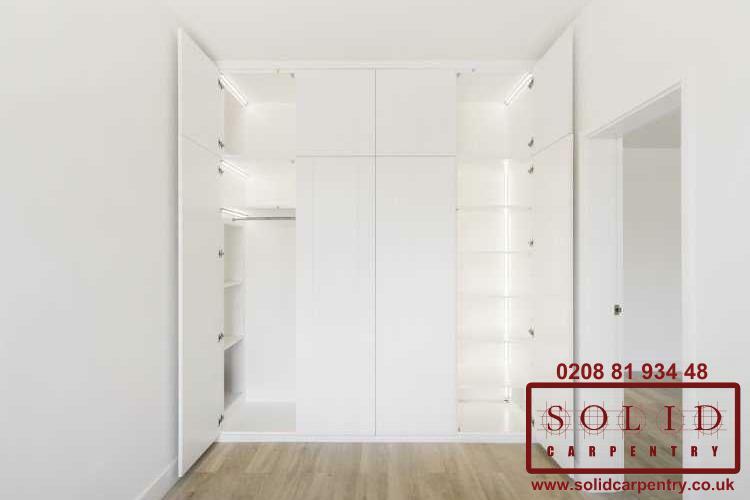 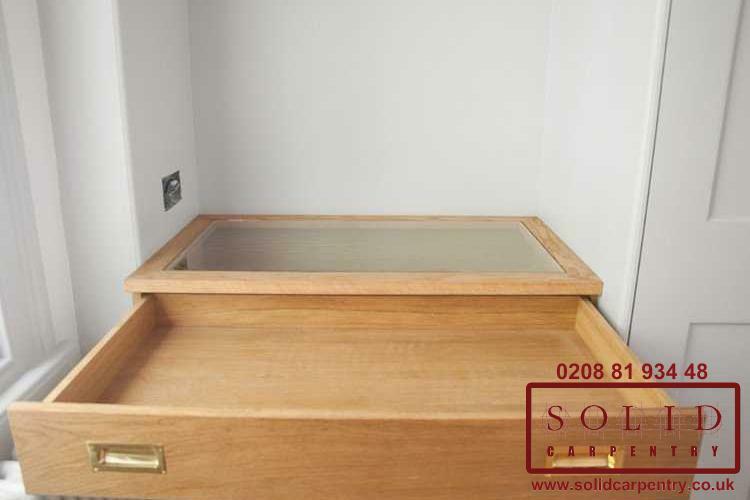 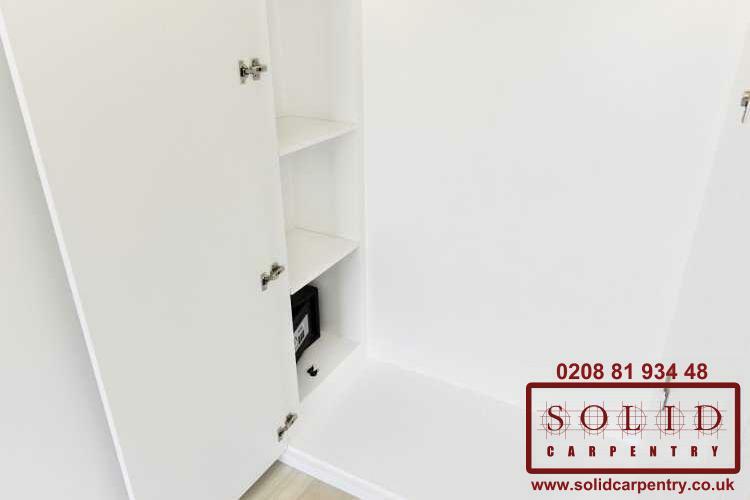 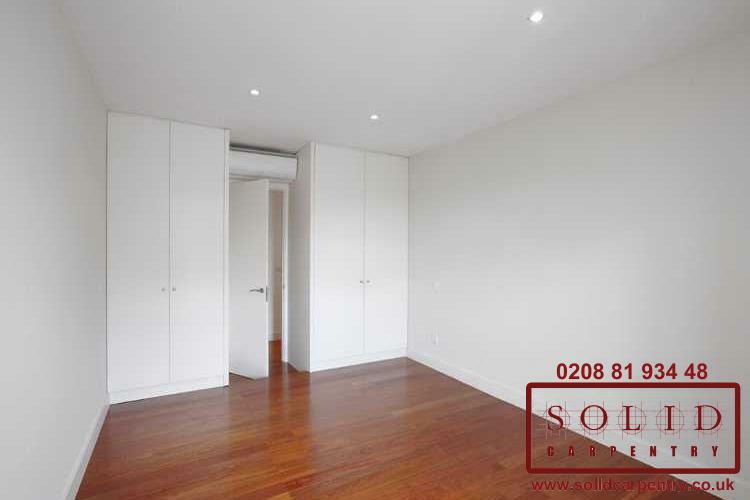 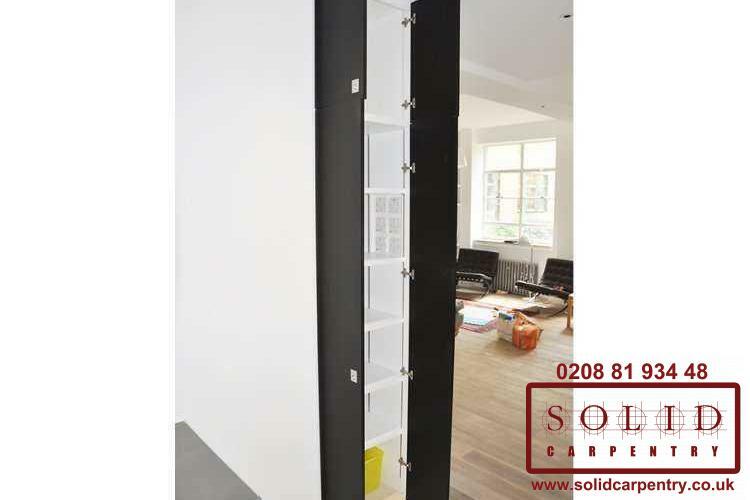 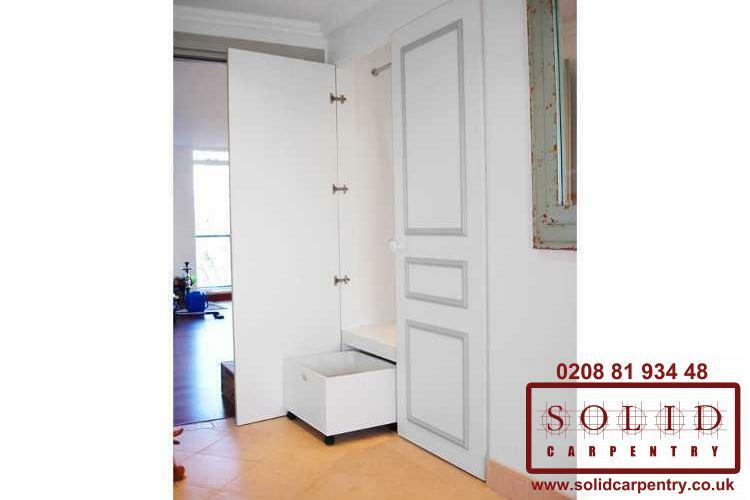 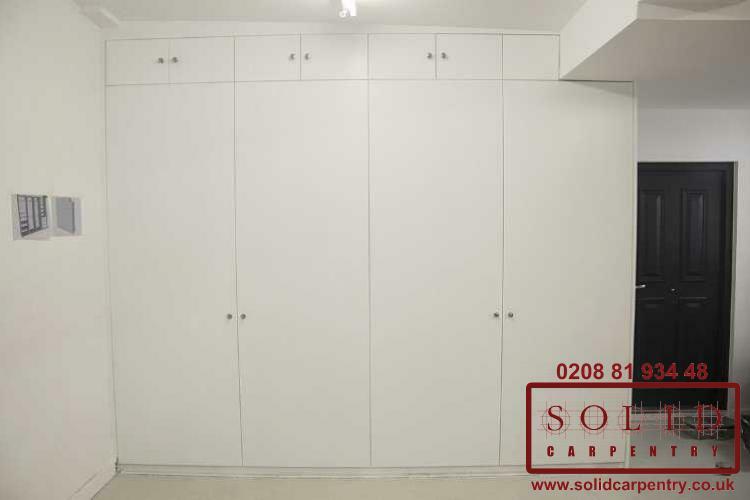 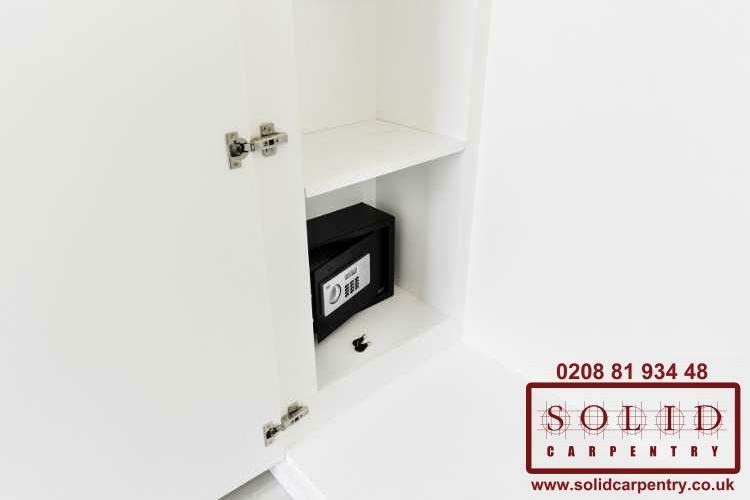 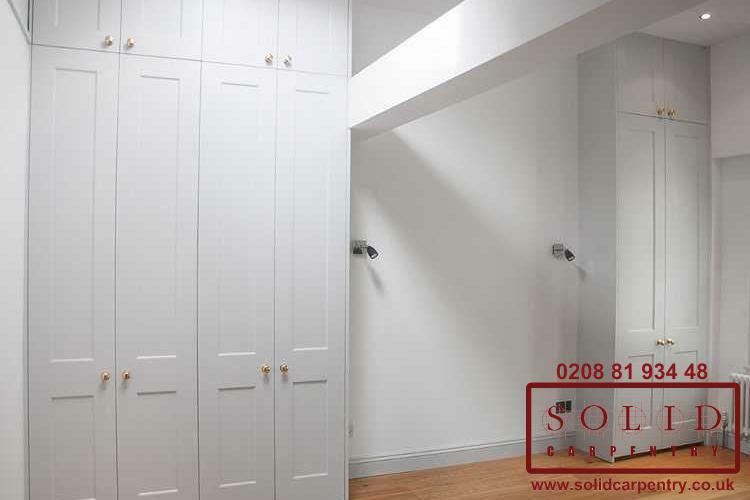 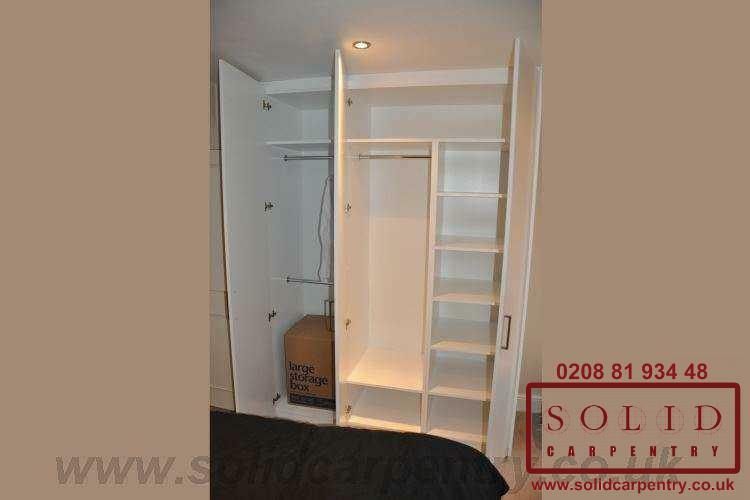 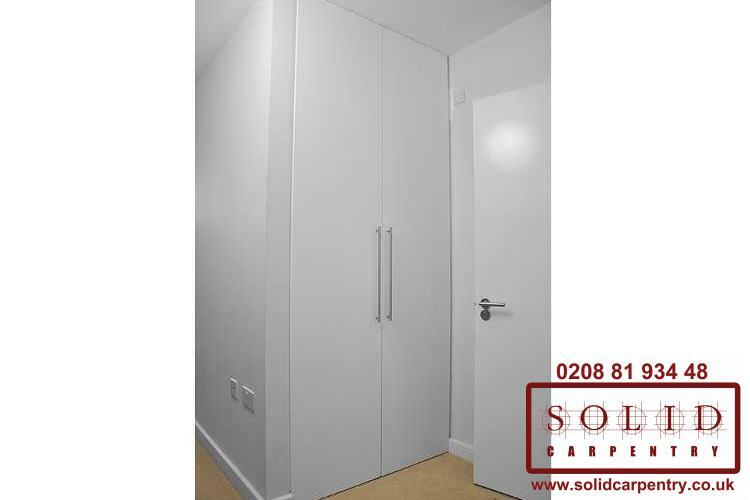 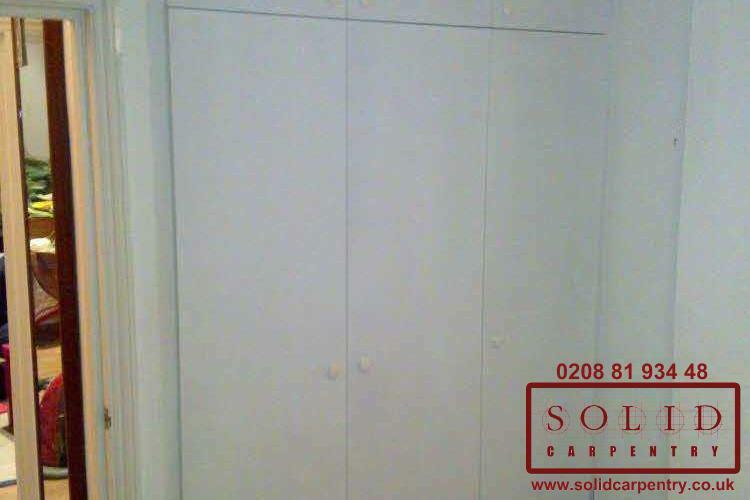 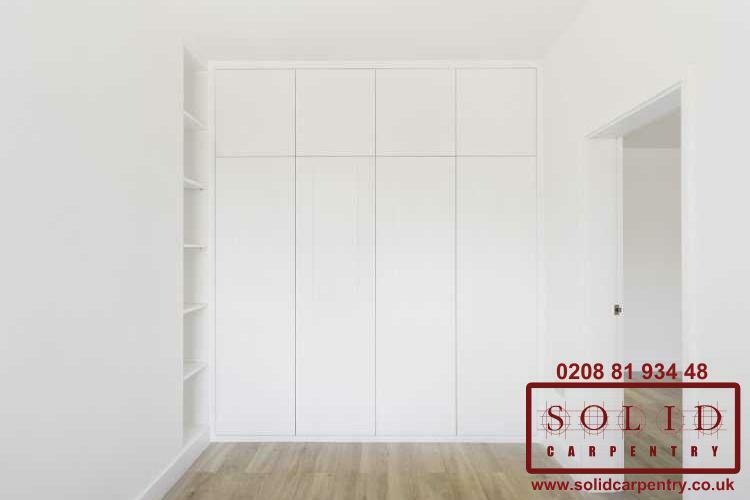 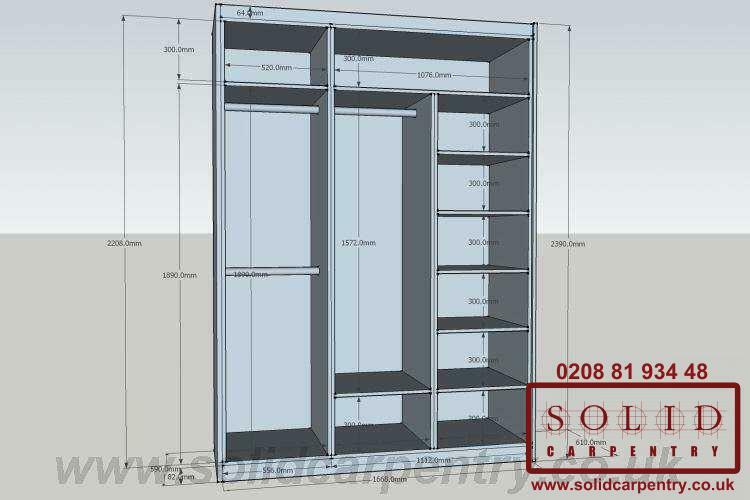 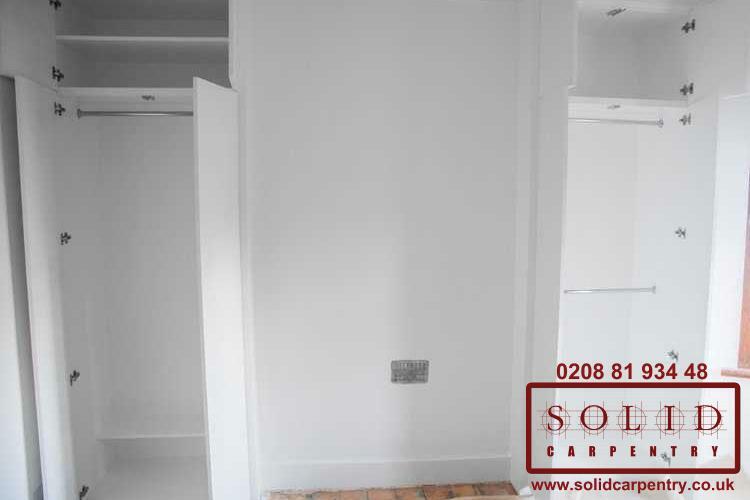 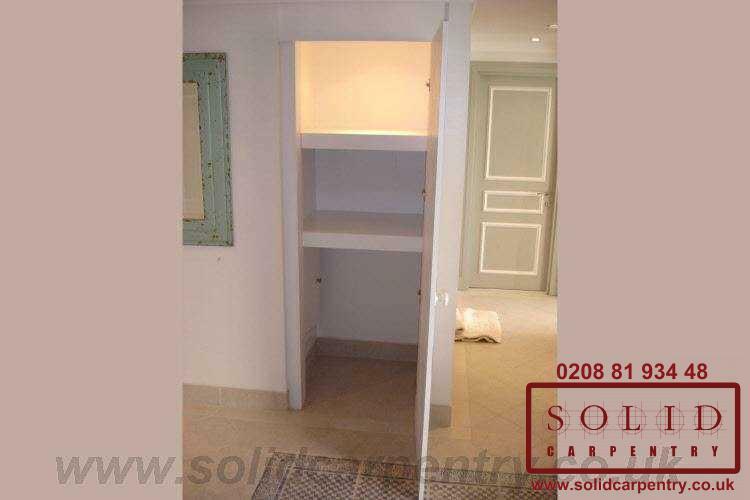 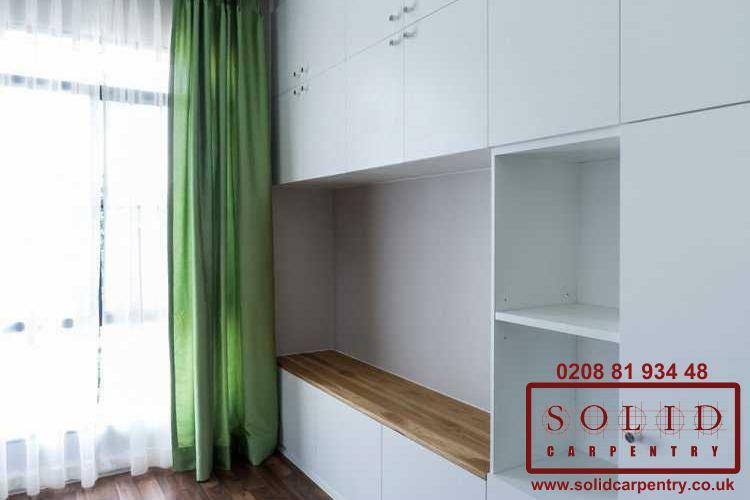 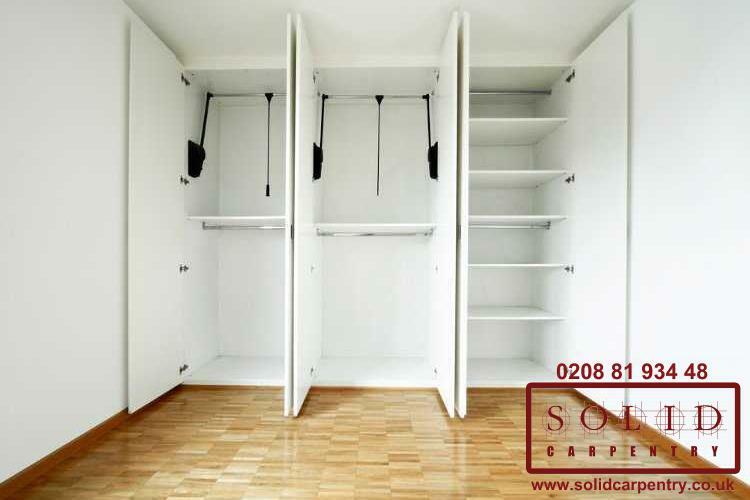 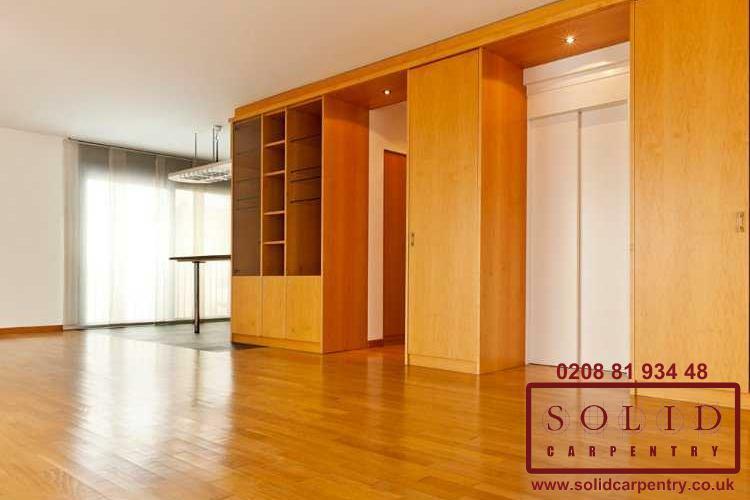 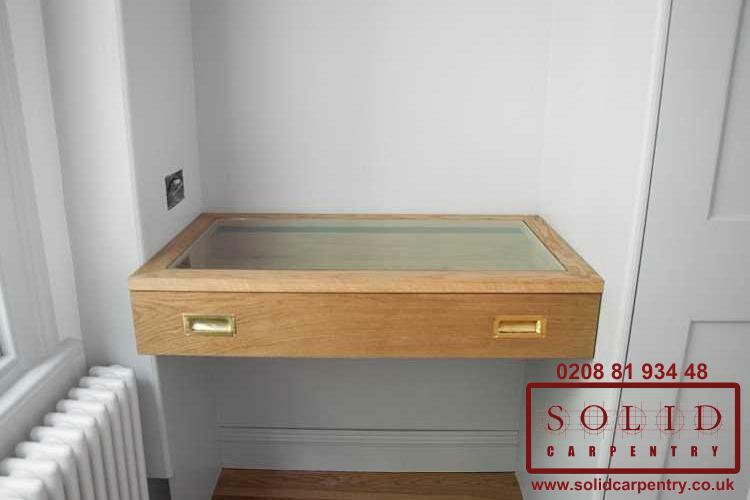 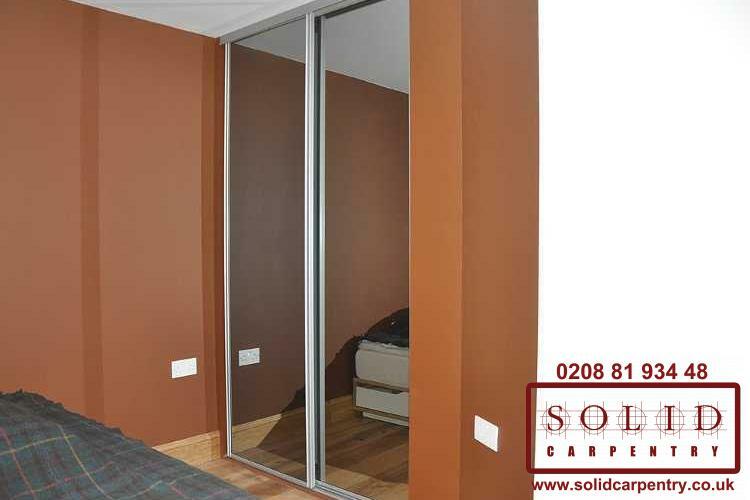 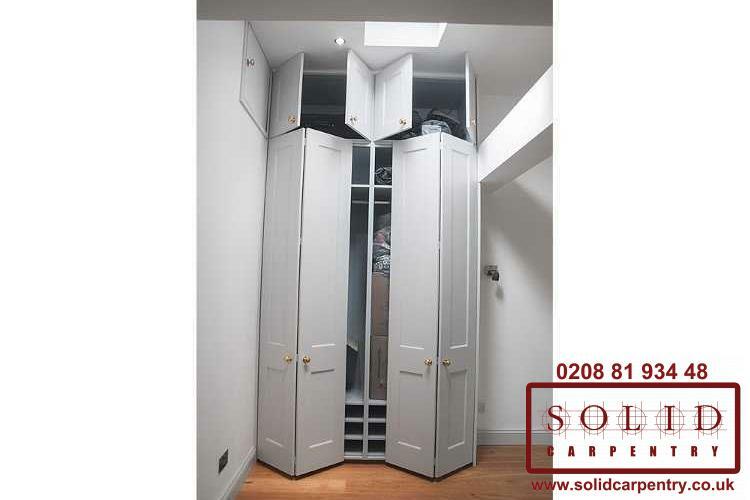 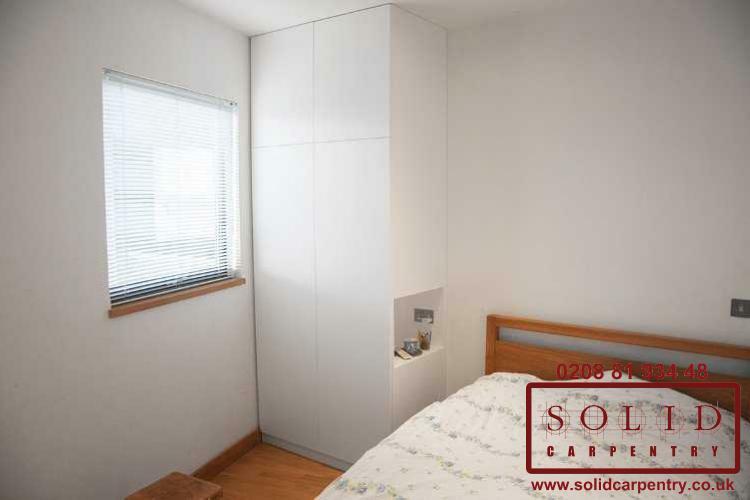 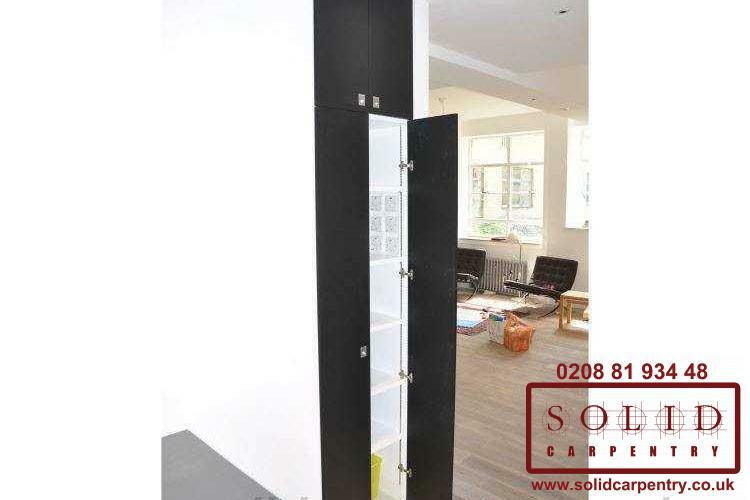 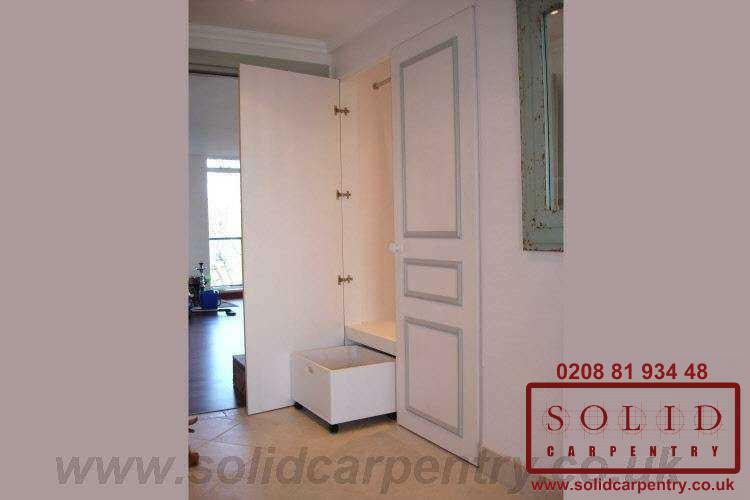 Particularly ideal if you have an awkward area, such as a uniquely shaped alcove, to utilise, a built-in wardrobe can be made to suit whichever shape and size you need, ensuring that you make the most out of the area, and don’t end up wasting valuable storage space. 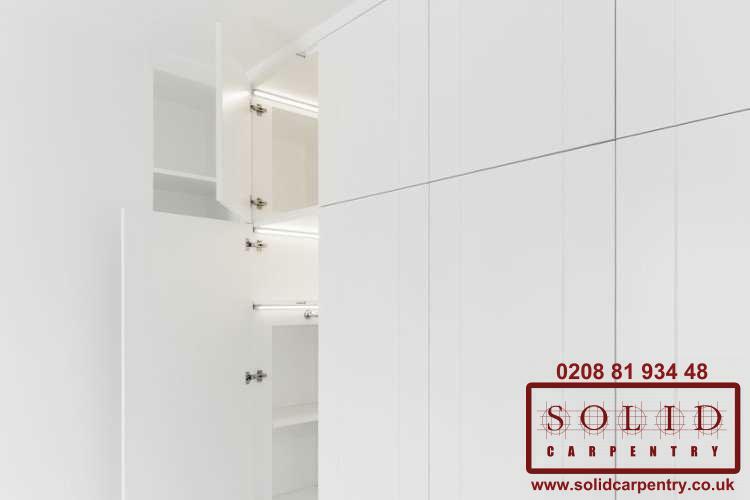 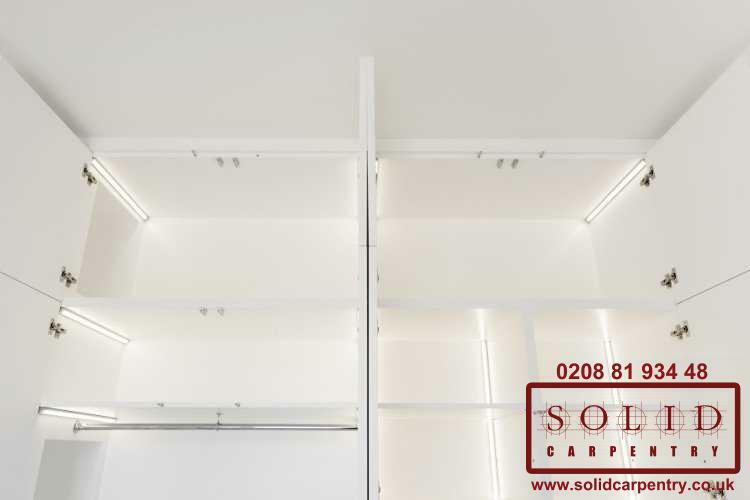 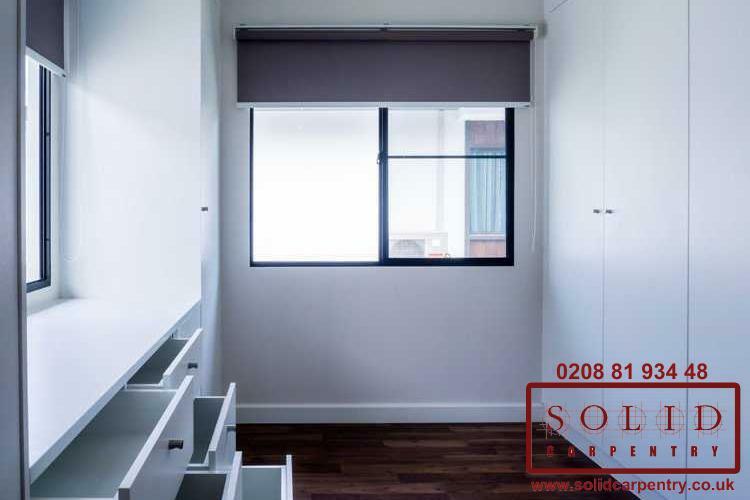 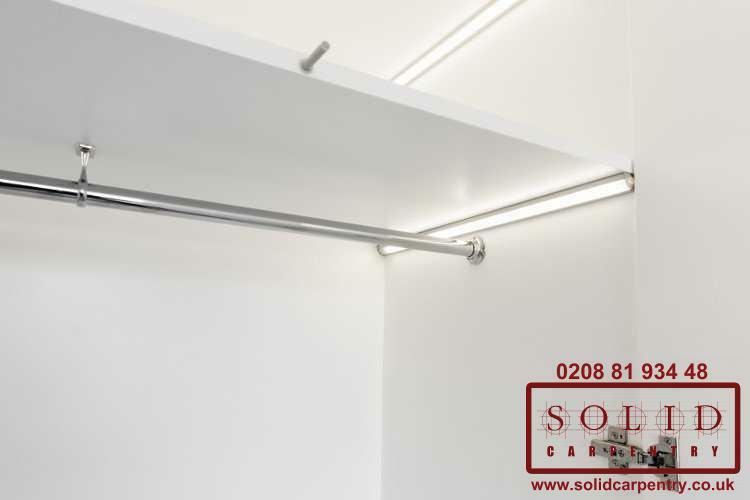 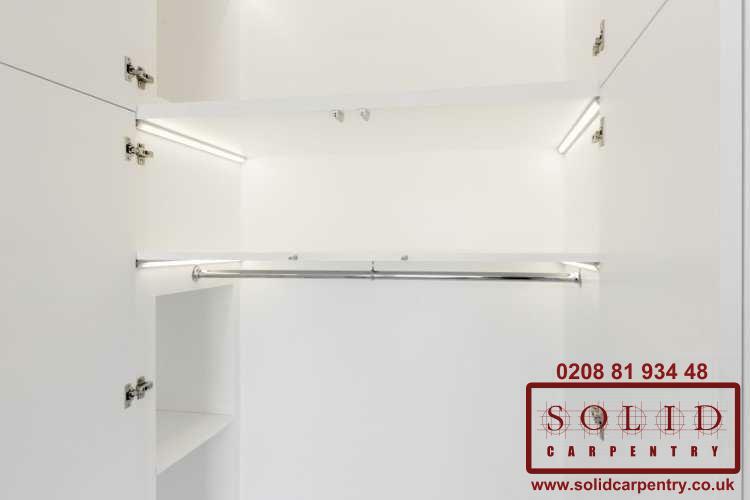 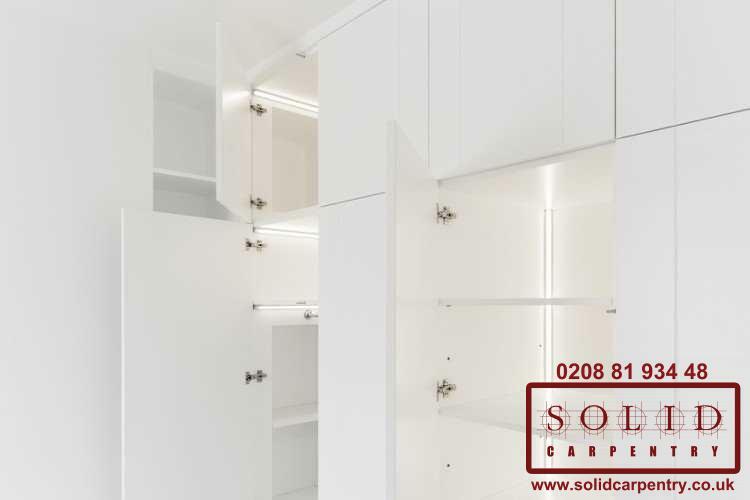 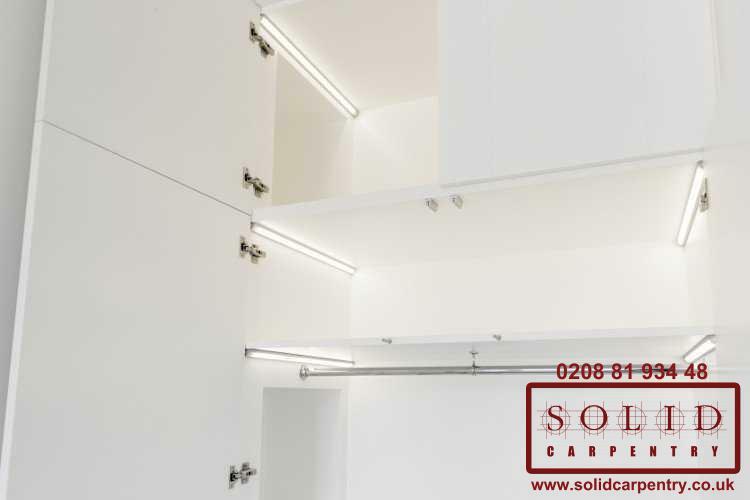 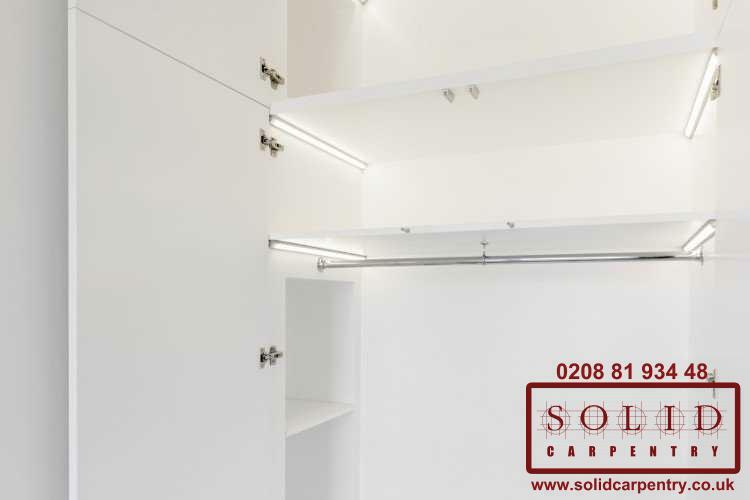 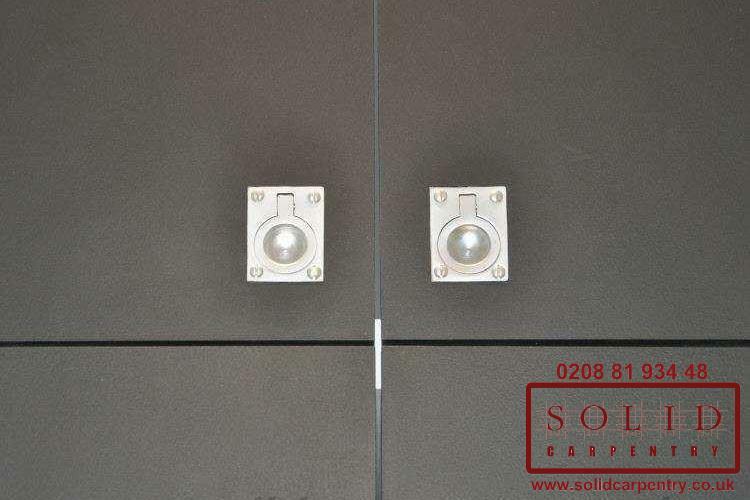 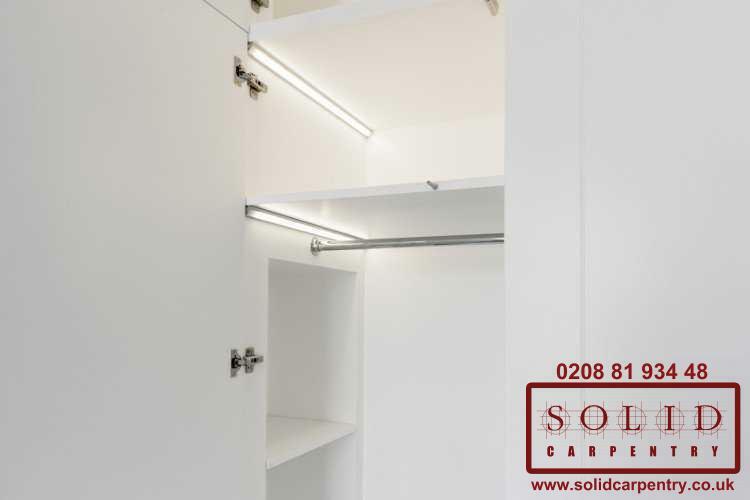 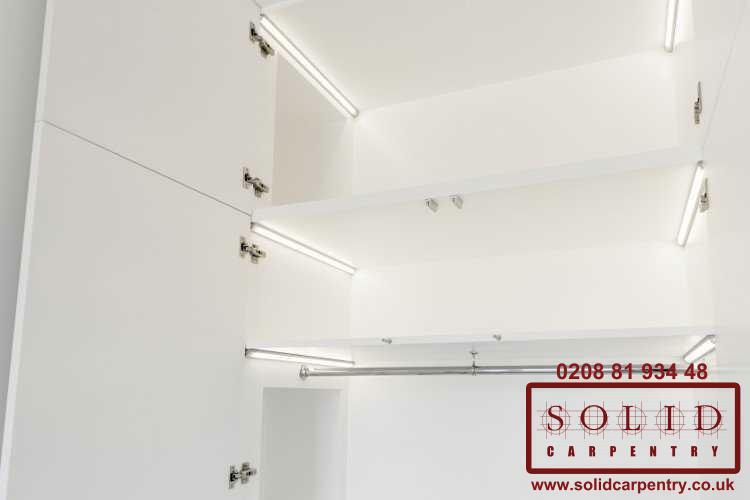 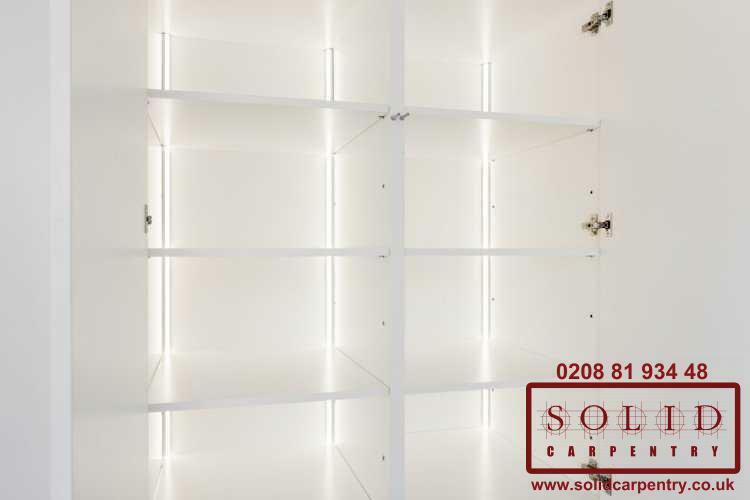 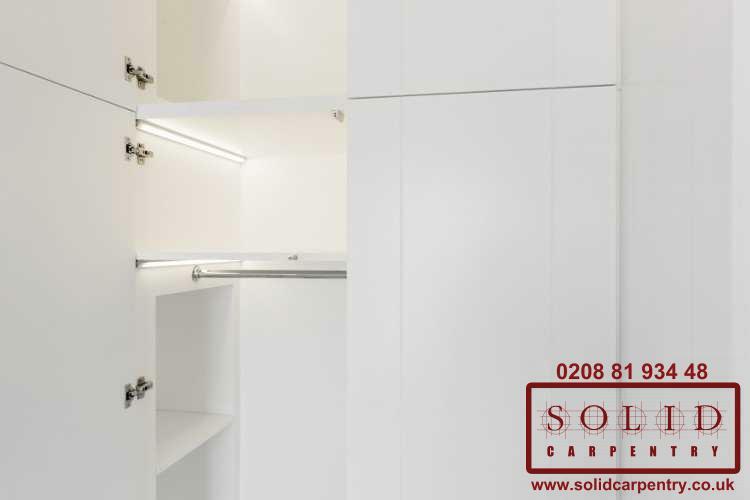 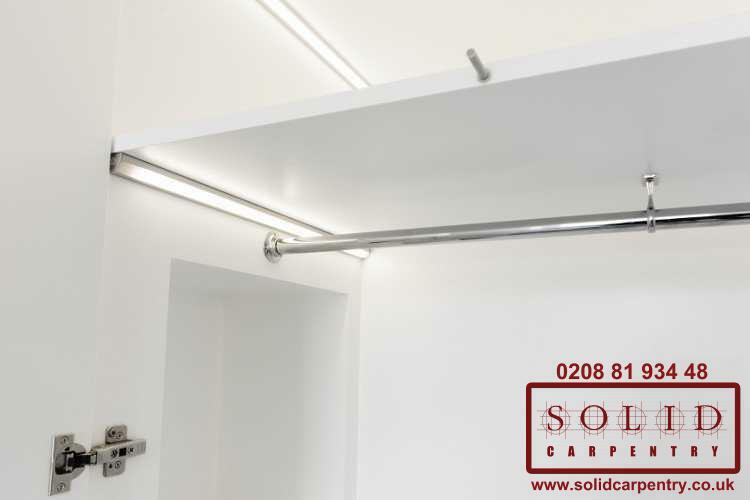 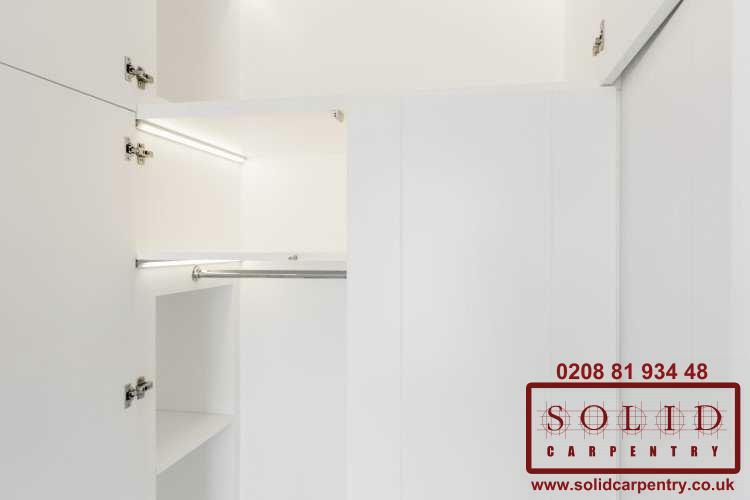 In addition to this, you can choose whether to have hanging rails, shelves, drawers, or a combination of all of these options in your bespoke fitted wardrobe, and there are plenty of colour, style, and handle designs which you can mix and match until you create a look that you love. 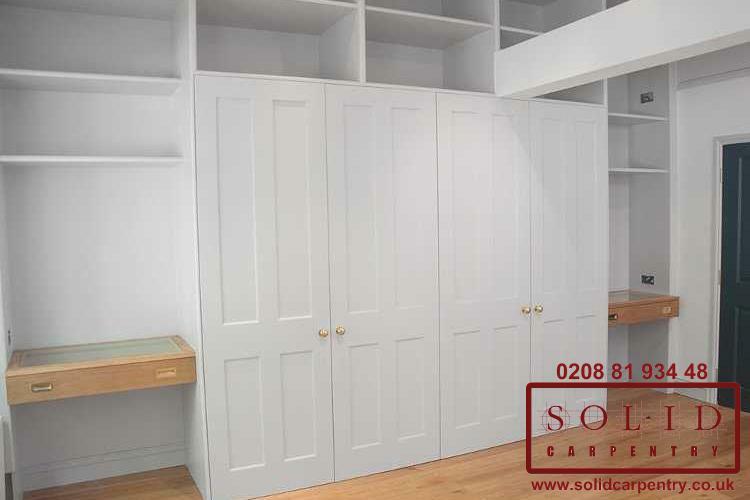 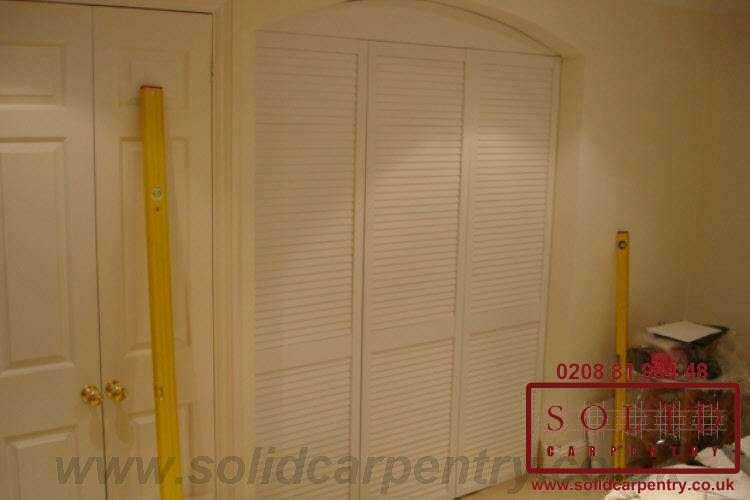 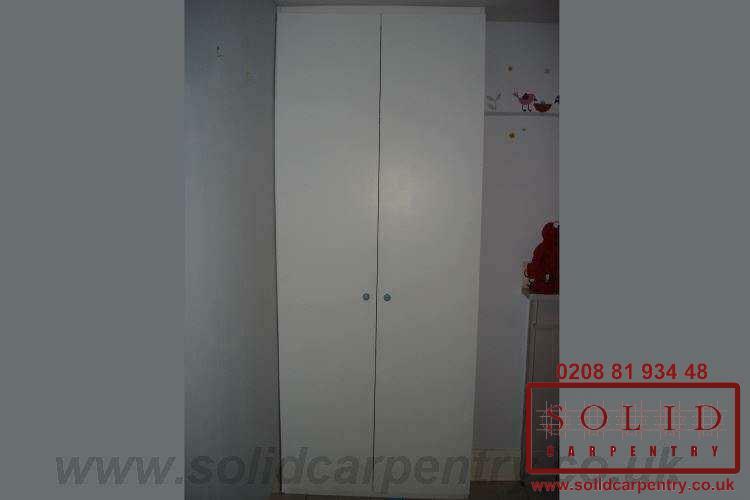 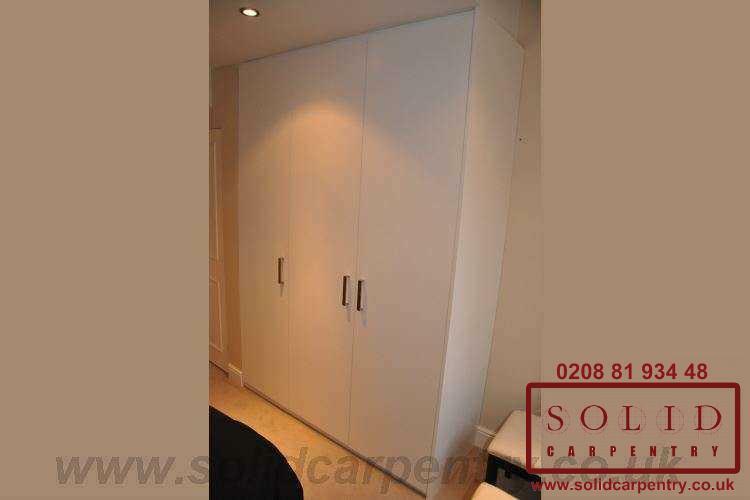 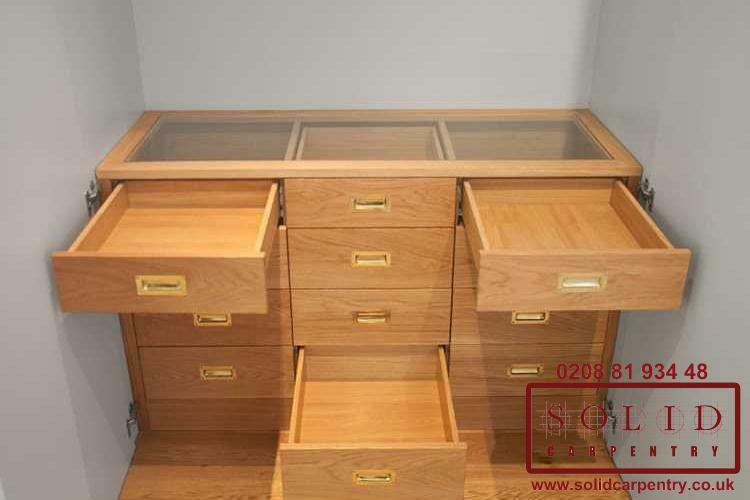 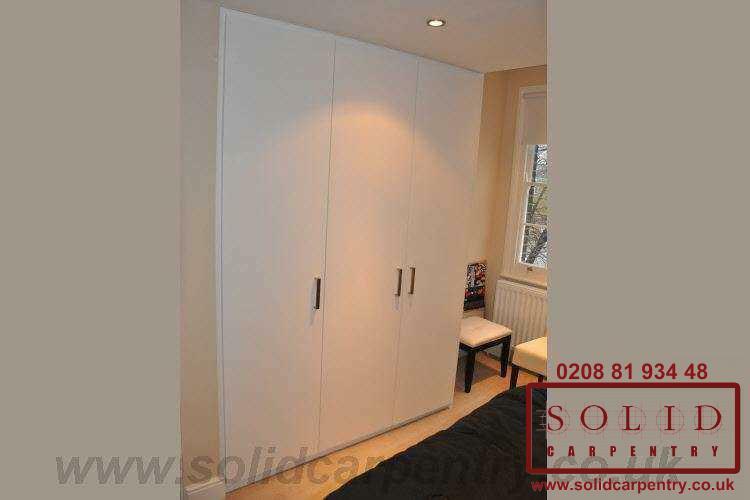 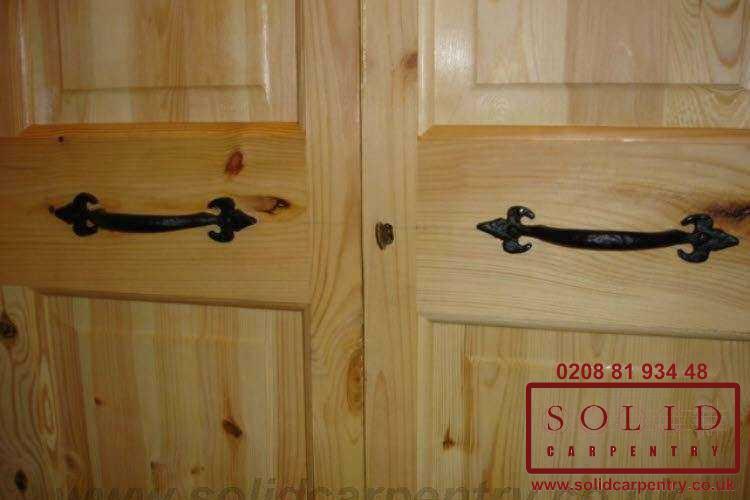 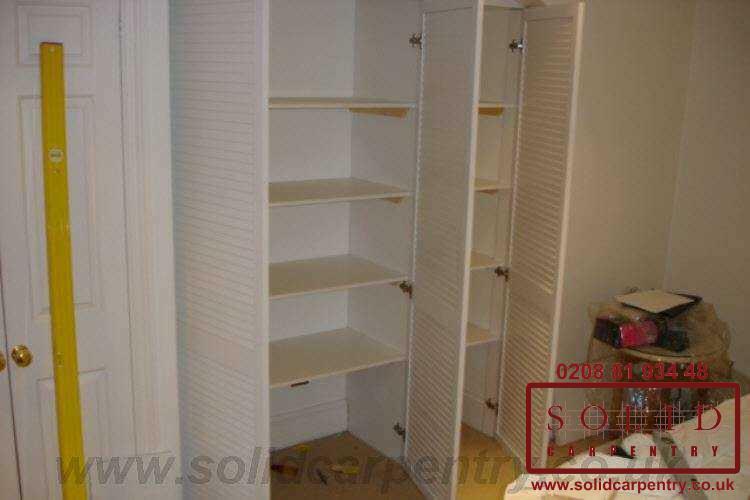 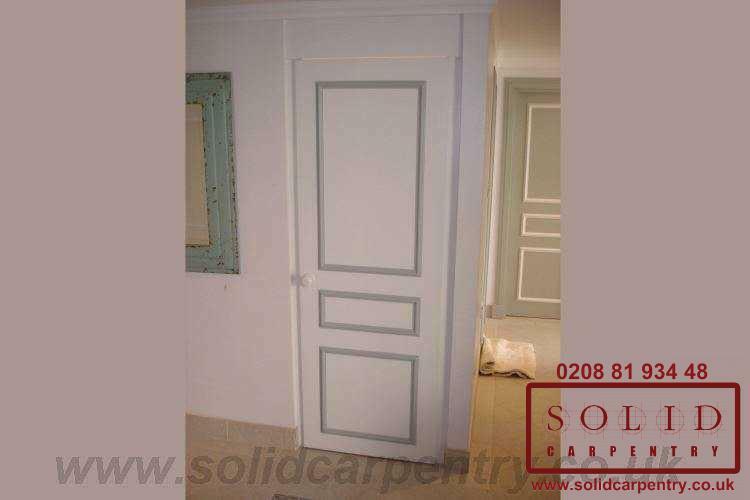 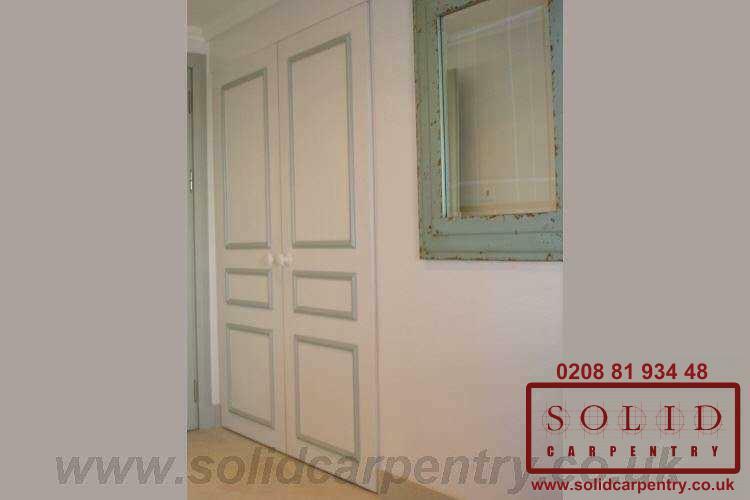 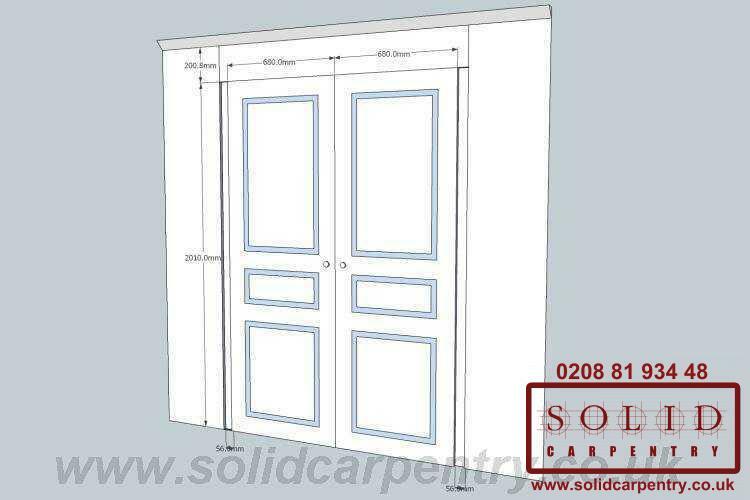 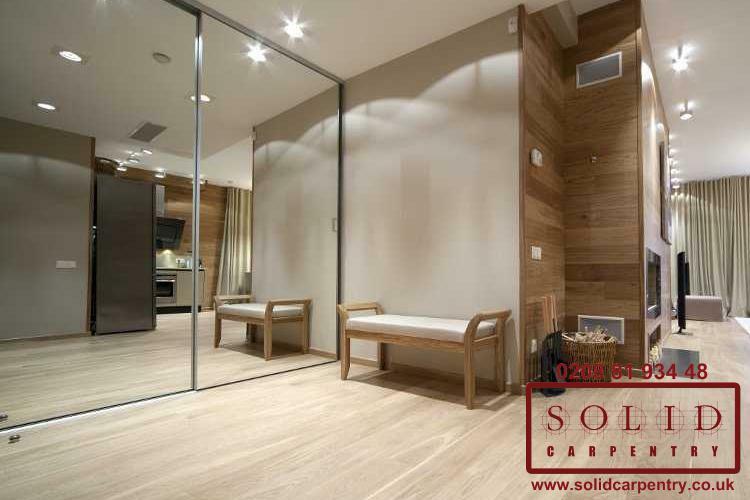 If you have made the decision to invest in a built-in wardrobe, it is a great idea to browse through some different designs so you can get some inspiration, start to put together a picture of what you would like your bespoke piece to look like, and see all of the great options that are available to you. With endless combinations of great styles and colours to choose from, choosing your built-in wardrobe will be a fun experience, and you are guaranteed to love the finished product. 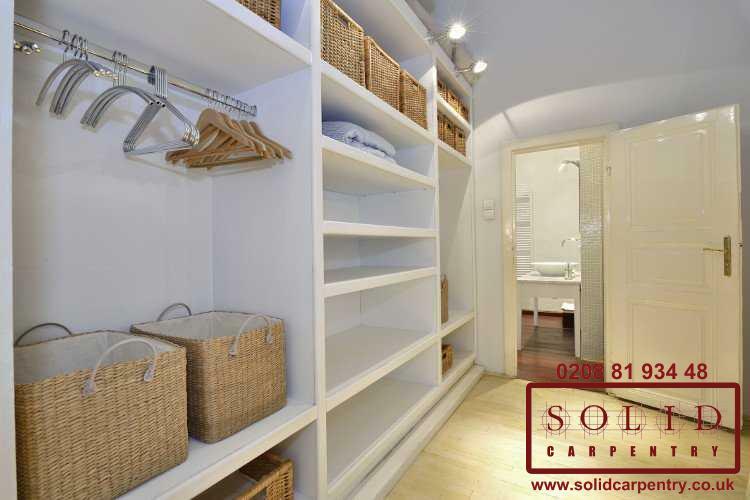 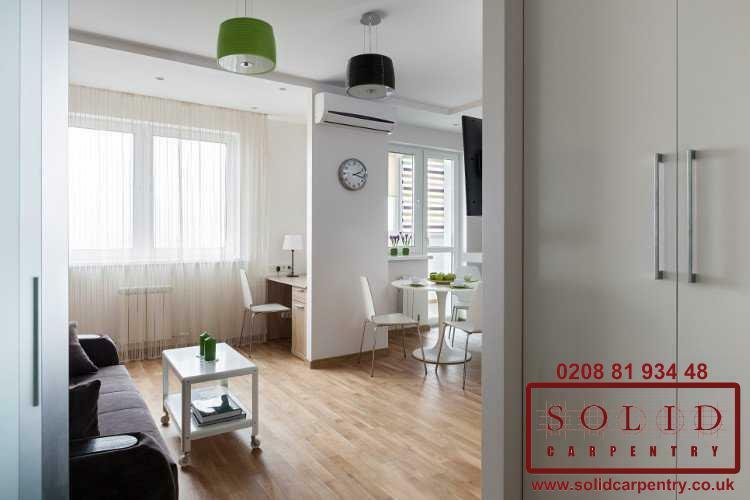 So take a look at our extensive portfolio at the left and let's get started!